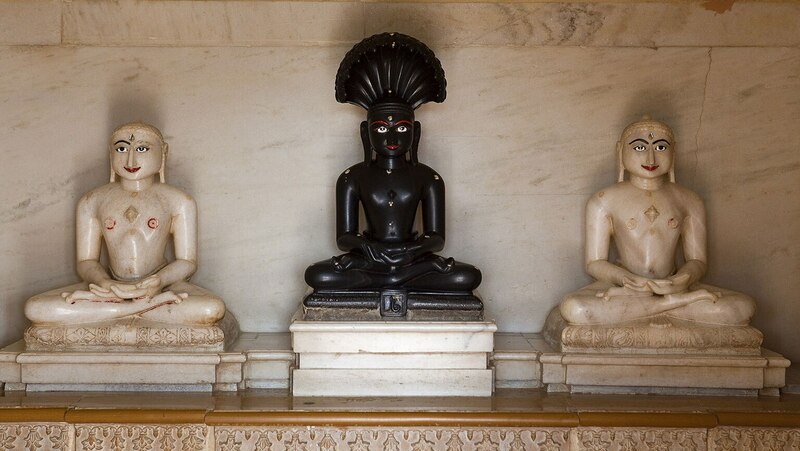 Jainism, a sister religion to Buddhism, maintains an unusual relationship to scripture. Explore the principles and ascetic customs of the faith’s two groups, the Shvetambara and Digambara, which reject each other’s scriptures as forgeries. Study excerpts from each group’s sacred texts, revered yet never held as the heart of the faith.